Leah McGrath Goodman, a reporter for the Newsweek magazine after months of investigation uncovered the man behind Bitcoins. 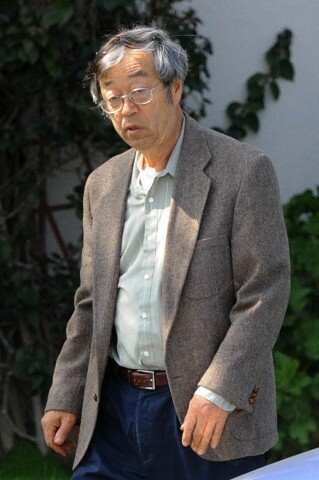 What surprised most people is that Satoshi is 64 years old and is a Japanese American living in Los Angeles for years, has worked on classified stuff for the defense industry and something of a mathematical genius. Apparently even his family didn’t know. For a man of his age Satoshi Nakamoto was very passionate about his ideas and making them happen. He wrote a 9 page proposal on the Electronic cash payment and posted it on an internet forum. He is also passionate about Model trains. He was a very private person and his past experiences in working for the government made him trust the government even less. He made all attempts to remain anonymous even as he went about converting his proposals into an actual currency. 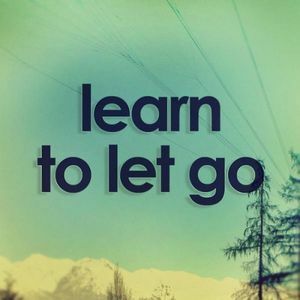 He knew when to let go. Over time as more people joined the project of building of Bitcoin he started dropped off and stopped communicating with the other project members. Whether he dropped off on his own or he was spooked by something is not yet know. What is known is that as more and more members started building and developing Bitcoins it started to gain increased acceptance. Today developers around the world have shared in the wealth that has been created by the Bitcoin phenomenon. Satoshi Nakamoto himself is supposed to be worth millions of dollars worth of Bitcoins that has been untouched even when the value of a Bitcoin was worth $1200. Keep yourself grounded; if you are passionate, it almost never is about the money. There will be more lessons to learn as additional details trickle out about his life but Bitcoin will now probably never ever be the mysterious and rebellious online currency that promised to taken on the might of the banks and the governments worldwide. Previous article6 Ways to Pump Up Your Career with Google Plus!